Trevor has over 15 years’ experience in civil, structural and hydraulic design of infrastructure in the water industry. Trevor has been the lead civil, structural and hydraulic designer for a number of, treatment plants, reservoirs, pumping stations, pipelines, bridges and other structures. 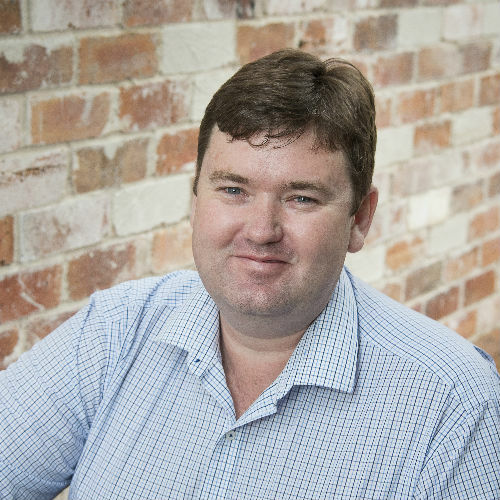 Trevor has extensive experience in the civil and structural design of liquid retaining concrete structures, welded steel reservoirs, steel structures, concrete structures, masonry structures and aluminium structures. Trevor also has broad experience with design and analysis of treatment plant hydraulics, pipelines, pumping systems, open channel hydraulics and surge analysis. Trevor is proficient in the use of Strand7 (Structural Finite Element Analysis), Space Gass (Structural Frame Analysis), WATHAM (Surge Analysis), and Microsoft Excel. He also has a good working knowledge AutoCAD, CivilCad, Pipes++ and Geo-slope.